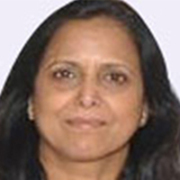 Dr. Geeta B Nath is an eminent senior obstetrician & gynaecologist practicing in Gurgaon since 1992. She has also been a trainer for health workers with Voluntary Health Associates of India, New Delhi. She also has to her credit a book on Menopause published by VHAI, New Delhi. Dr. Nath also regularly writes for a website on parenting and maternal health and is on the editorial board of Obstetrician & Gynaecology quarterly magazine, Gurgaon. 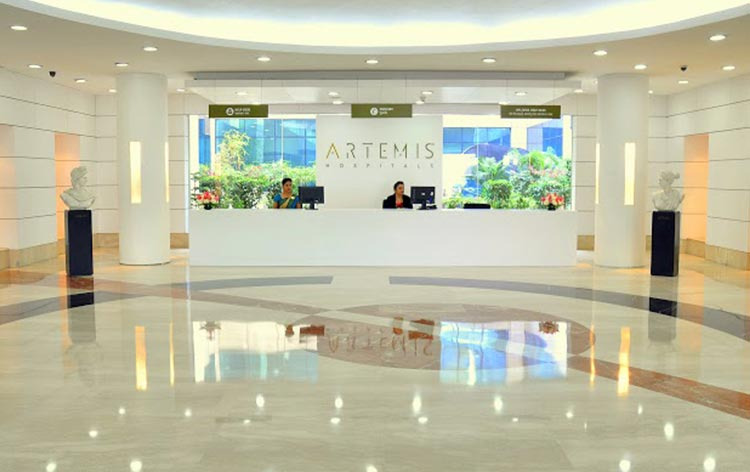 Dr Anjali Kumar, Senior Consultant and Head of Department in Gynecology and Obstetrics, Artemis Health Institute, Gurgaon is an alumnus of prestigious Lady Hardinge Medical College and possesses over 23 yrs of post graduate experience in the field. 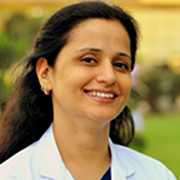 Dr Anjali Kumar has been practicing in Gurgaon over last 13 years and has successfully managed various challenging and complicated gynaecologic and obstetric cases from Gurgaon and referred cases from all over Haryana. 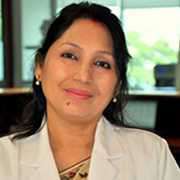 Dr. Renu Sehgal has over twelve years of extensive experience and training in the field of Obstetrics and Gynaecology. She is skilled in the field of Infertility, Menopause, Operative Obstetrics and Advanced Gynaecological Endoscopy and has a wide range of experience in diverse Gynecological Procedures. Dr. Veena has an overall experience of above 30 years in the specialty of Obstetrics & Gynaecology out of which her postgraduate experience is 26 years. 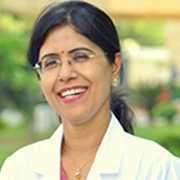 She has experience of 26 years in Gynaecological Endoscopy (Laparoscopy & Hysteroscopy) and was one of the team members to perform 1st Laparoscopic hysterectomy in India in 1990.